At the start of every school year, our faculty and staff gather to grow professionally. On July 30, a week before classes began, all 301 Graded employees joined together to build culture, deepen understanding, and collectively embrace our shared purpose. 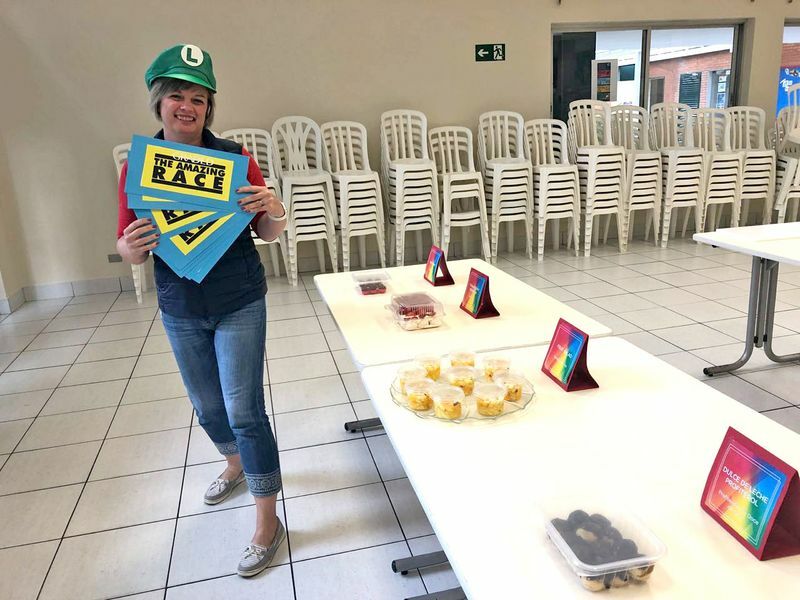 Utilizing the format of the famous TV show ”The Amazing Race,” we opened our first all-employee workday with a series of events focused on building community. Adding to our theme of One School...One Community...One Graded, we focused on the power of the collective. We created teams which mixed employees from all areas of the school including maintenance, security, finance, local teachers, human resources, and foreign teachers. The teams competed in activities which mimicked the activities regularly conducted by our staff and faculty each day. These playful activities had a much deeper meaning, of course, as they highlighted and demonstrated the importance of every member of the Graded staff. Even more central to our goal was to show that everyone shone at one time or another and displayed leadership skills, from school administrators and faculty to kitchen staff and maintenance personnel. Building a meaningful school culture takes time - time to understand one another and time to know each other as people. Most importantly, building real and meaningful culture means contributing to and caring about the success of students, and this not only by educators but also by those who play a support role at the school. Graded values all of its faculty and staff and, as such, unites each academic year to focus on a single purpose: the success of our students. 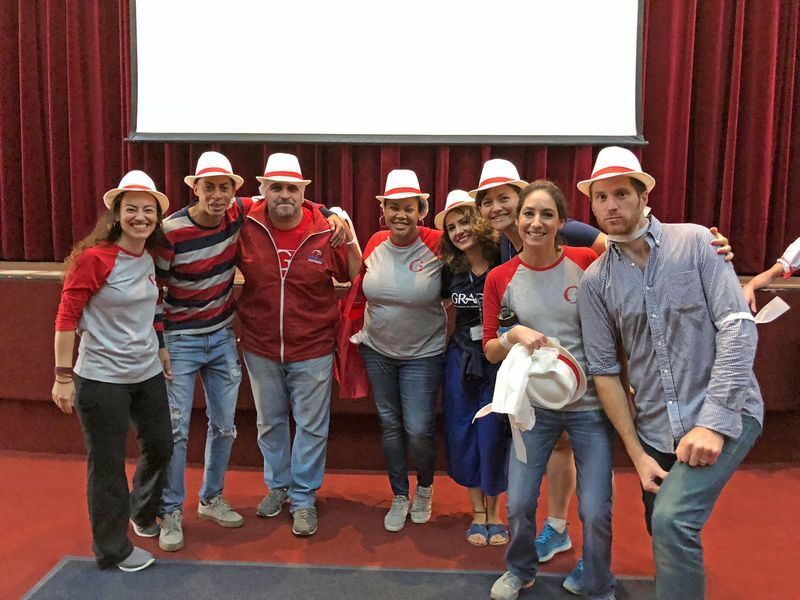 Staff members have reported that Graded's Amazing Race was the most positive and connected opening they have ever experienced. I believe the day set the tone for interaction between employees in a way that I have not seen in my time at Graded. Below are some pictures to give a sense of the experience. And so we are ready for a new academic year - aligned, connected, and supportive of our students and one another. We invite you, our parent community, to join us as partners as we start the new year. Todos Juntos!